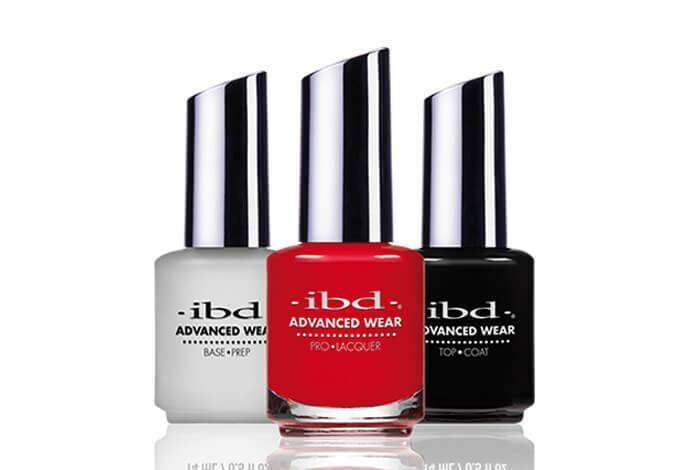 Introducing ibd Advanced Wear Pro Lacquer. Our first professional 3 step nail system in 60 iconic shade matches to ibd Just Gel Polish. Our highest shine and longest lasting lacquer formula. Advanced Wear Pro Lacquer features our professional system 3 step system, prep, lacquer and advanced shine. Want to give your nails a break from polish but still want gorgeous colour and high shine? 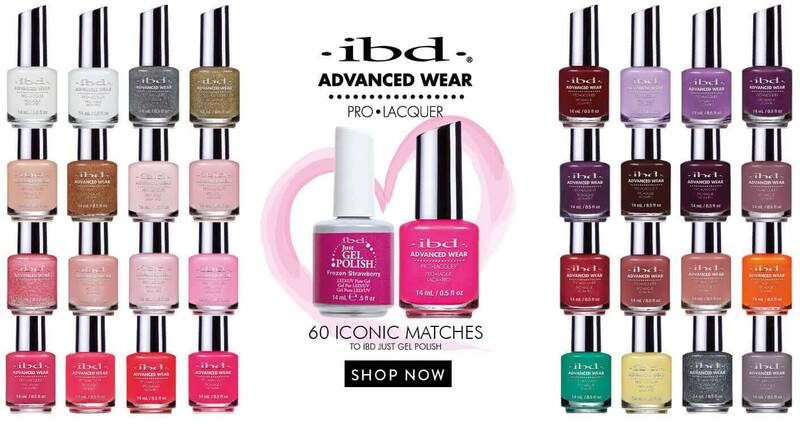 New ibd Advanced Wear Pro Lacquer is available in 60 iconic shade matches to ibd Just Gel Polish. Our highest shine and longest lasting lacquer formula. No LED light and easy removal. 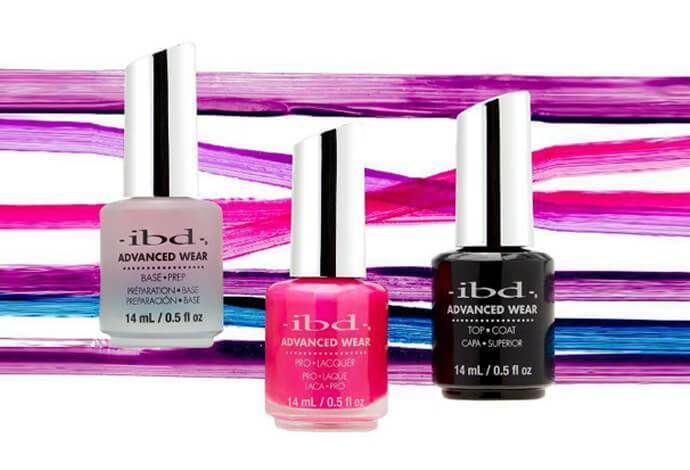 Advanced Wear Pro Lacquer features our professional 3 step system, prep, lacquer and advanced shine. Base Prep: Superior adhesion for lacquer application. Primes and protects nails, while delivering strength. Top Coat: Advanced formula providing our highest shine and no aggressive removal process. Creates outer shield of protection to prevent chipping and dulling. Why choose ibd Advanced Wear Pro Lacquer?